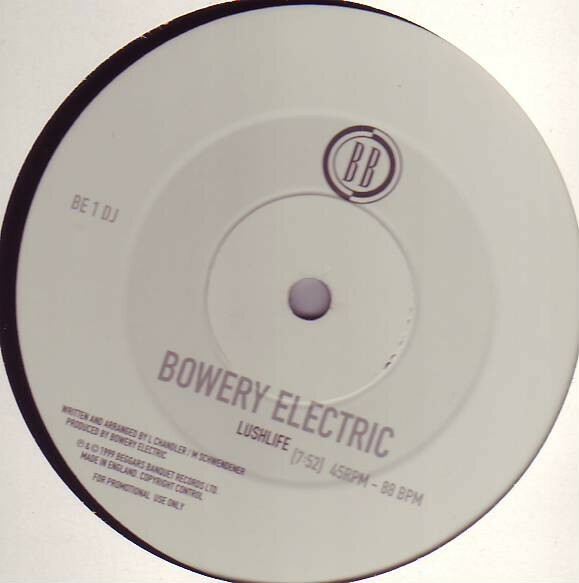 Shelf Life: Bowery Electric – "Floating World/Lush Life"
Bowery Electric – "Floating World/Lush Life"
Bowery Electric put out a remix album following Beat, then disappeared for a few years before finally releasing a follow-up in 2000. Lushlife is essentially a continuation of the direction the band established with Beat: more ambient guitar soundscapes, more reliance on sampled drum loops. It's a decent enough record, but it's easy to see why there's been no further output: they lost their identity. While Beat was an interesting fusion of experimental rock and triphop, Lushlife is little more than a generic triphop album. The song structures and guitar and vocal sounds are pretty much the same from track to track. The beats are easily recognisable; there are no long-lost rare grooves here. I don't actually own a copy of Lushlife, just a promo 12" of two of the album's tracks. They're both basically the same, but one of them (the title track) is longer, which made it a treat back in my DJing days because I could put it on and go out for a smoke. 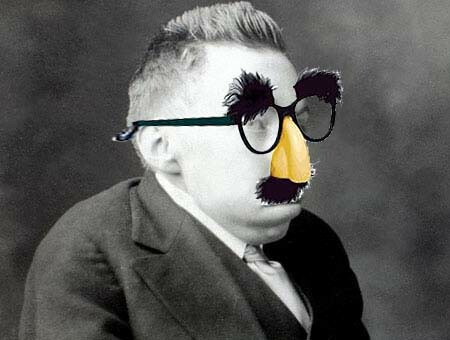 Neither of them is bad, but they're both pretty undistinguished (and indistinguishable). Incidentally, the copy I have has the labels pasted on the wrong side of the record. The track labeled "Lush Life" is really "Floating World", and vice versa. Other than that, not much to say here. From my deck to you: Bowery Electric – "Floating World" and "Lush Life"